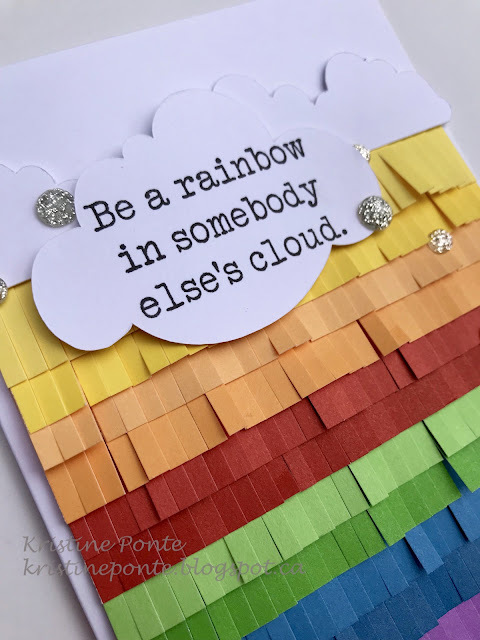 life documented: June Blog Hop - Colours of the Rainbow! 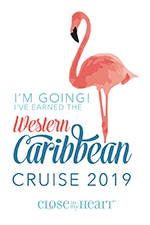 If you have just hopped onto my blog, you can start here as this is a circular hop, but if you want to follow us across Canada then please start at the beginning. If you came from Janet's Blog then you are in the right place! 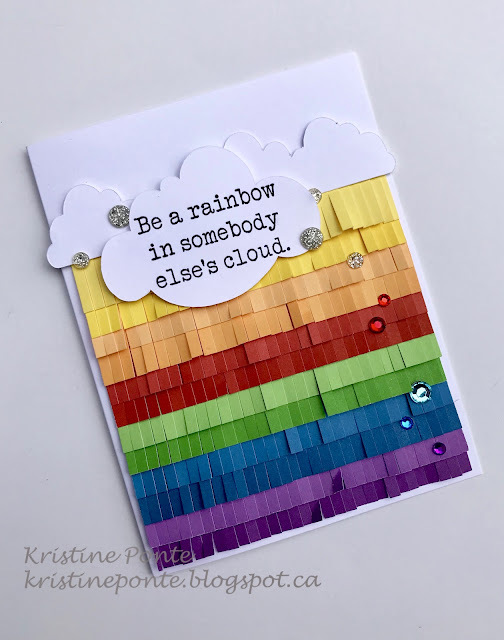 This month's we are featuring an Exclusive Stamp set 'Be a Rainbow' as well as discounted cardstock bundles and embellishments! I made some Cricut cuts from our Artiste & Artistry CTMH cartridges for the clouds. 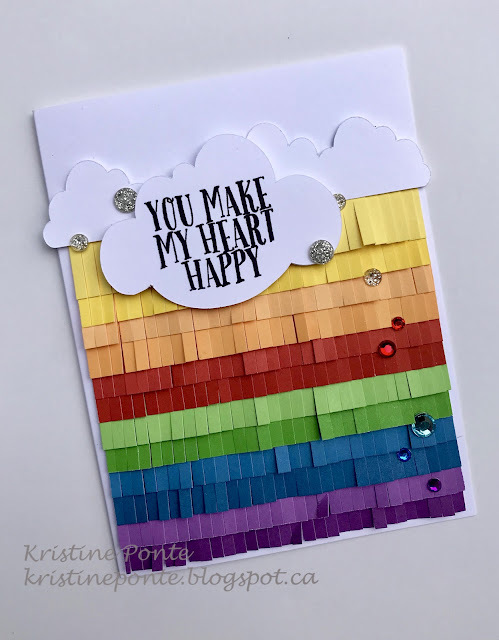 I've simply cut (2) 4" lengths of 1" cardstock from our Rainbow Bundle CC61810 in each colour...seeing as our awesome cardstock is two-toned (lighter shade of the true colour on the opposite side)it made graduating the colours super easy!!! Hope you give this super easy technique a try yourself! Your next stop on the Cross Canada Hop is Michelle. Thanks for hopping along with us - we hope we were able to inspire you to get creative using some of the designs, products and techniques seen along the way. We hope you will join us again next month when we will be featuring our Central Park Collection! 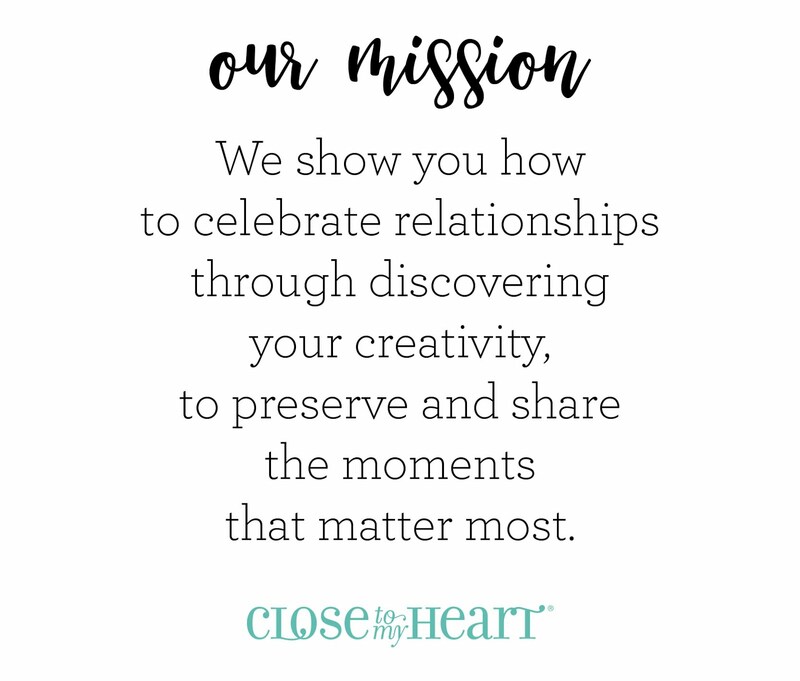 So mark July 10th on your calendars and hop along with us. Now that is a fun card! Love it! 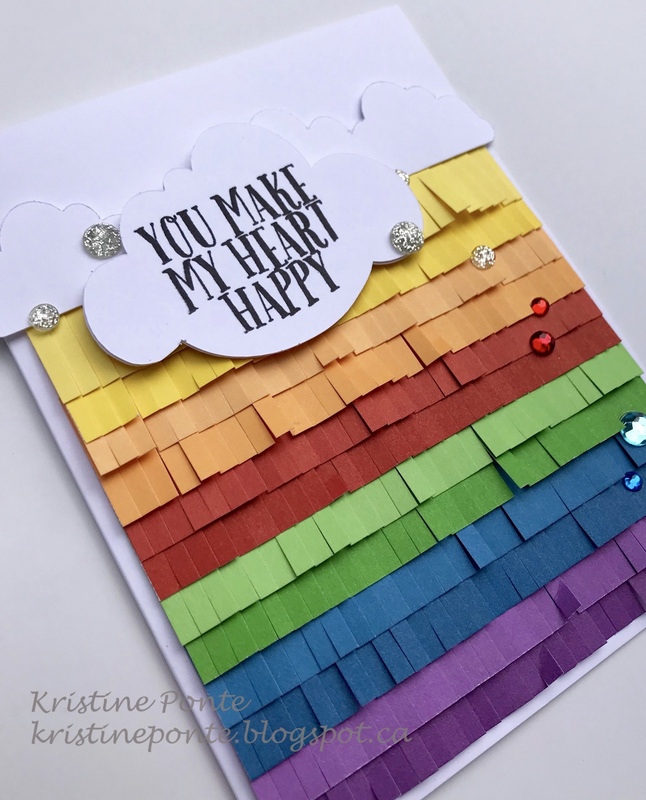 I love your cards, Kristine! How did you cut the paper so evenly? Thanks Janet! I used the Martha Stewart scissors!!! But funny enough, we'll be able to purchase a NEW die from CTMH soon that will do the same thing!!! Fantabulous card indeed! I really like your work!